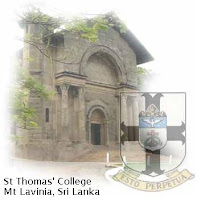 The school I attended in Sri Lanka is St Thomas’ College. I reckon history has been unkind to St Thomas. Despite the adjective usually attached to his name – “doubting” Thomas – I reckon he’s actually a good model for a believer. That is, if you follow the correct Thomas. The world is a big place. We can’t possibly travel everywhere & experience everything. 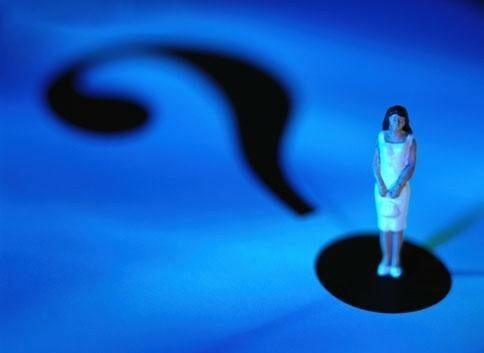 So how do we gain reliable information about the world? Through people telling us what it’s like. When they tell us what it’s like, we can share some of their experiences. We can see what they see, hear what they hear, and thereby come to a reliable knowledge of whatever it is they’re telling us about. That works through time – we know history through the records of witnesses – and in contemporary time – people share their experiences with us. And that’s the same way we can know about Jesus rising from the dead: through the testimony of the eyewitnesses. That’s the challenge Thomas faced. The disciples had seen Jesus – except Thomas; he wasn’t there. So he had a choice. All the other disciples were saying to him: Jesus is alive! We saw him! Thomas had to decide whether to believe them or not. And he decided not to. And if you think about it – that’s really rude. The other disciples were Thomas’ friends. They’d lived together for three years; ate together; listened to Jesus together – they were family. Why should they lie to him? They’ve got nothing to prove. They’ve got no reason to fake a resurrection – to make up a story – to fool Thomas. But in not believe them, he judges them. “You guys – you’re all stupid. You’re all imagining things. Or you’re lying to me. I’m the only one who knows the truth.” That’s effectively what he’s saying to them. And that’s really rude, isn’t it? He wasn't just Doubting Thomas. He was Rude, Arrogant Thomas. When I arrived at my church here in St Mary’s, I visited my church members. Some of them have been here for decades. They told me stories of what it was like in the old days, when there was only one paved road, and there was a Dutch settlement. Jesus was kinder than we usually are. He appeared to Thomas, so Thomas himself became an eye-witness. And Thomas could have been a hand-witness if he wanted – he could have felt the wounds. 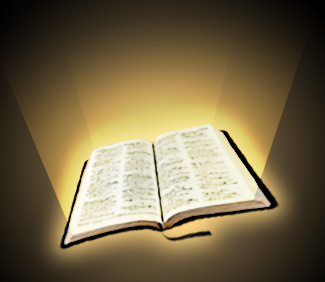 We don’t know if he really did – the bible doesn’t tell us – but he could have. And then things broaden out to encompass us. 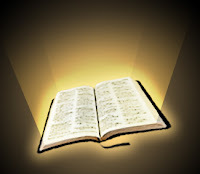 29 Then Jesus told him, “Because you have seen me, you have believed; blessed are those who have not seen and yet have believed.” 30 Jesus did many other miraculous signs in the presence of his disciples, which are not recorded in this book. 31 But these are written that you may believe that Jesus is the Christ, the Son of God, and that by believing you may have life in his name. Jesus says “blessed are those who have not seen and yet have believed” (v 29b). Oh, great - so faith is a leap in the dark, is it? I can’t prove it – but I want it to be true – so I just believe it, I just have faith. Is that what Jesus wants? No. He wants us to believe based on the testimony of the books. The only question for us is – are we going to be polite enough to listen to them? And through him, experience Jesus - the same way we experience & know about most things in life? Or are we going to smile patronisingly, and say “this is Australia – we don’t believe in Jesus any more”? John wants us to believe that Jesus is the Son of God. “Son of God” could be another way of talking about the Christ – God’s chosen king over the universe (2 Sam 7:14; Ps 2:7, 89:26-27). But in John’s Gospel, it also comes to me that Jesus is divine – the second person of the Trinity, the unique (“only-begotten”, Greek monogenous) Son of the Father. That’s why Thomas called Jesus “my Lord and God” (v28). The first Thomas was really rude. He wasn't just Doubting Thomas - he was Rude, Arrogant Thomas. Confronted by Jesus, he changed, to become Trusting, Testifying Thomas. Which Thomas are we going to stand with? The rude, arrogant Thomas, who said “I don’t care what you say – I know better”? Or the Thomas who saw the wounds, and cried out “my Lord and God”? Thanks for the thoughts Kamal - I'd never seen Thomas' response in that way, and have found your reflections on today relevant.